Updates to Cruise/Tour Database – We now store older Cruise and Tour itineraries! 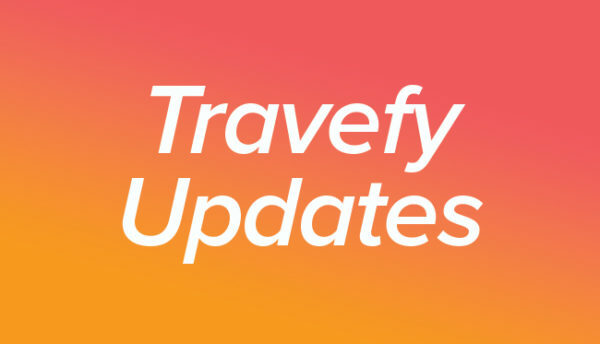 Improved Banner Alerts in Travefy – You will notice a new style to our banner alerts such as when you delete an item! New Timezone Library Updates – The Timezone Library is more user friendly! PDF Page Break Fixes – The PDF improvements help stop icons and others from splitting as well as keeping paragraphs together!